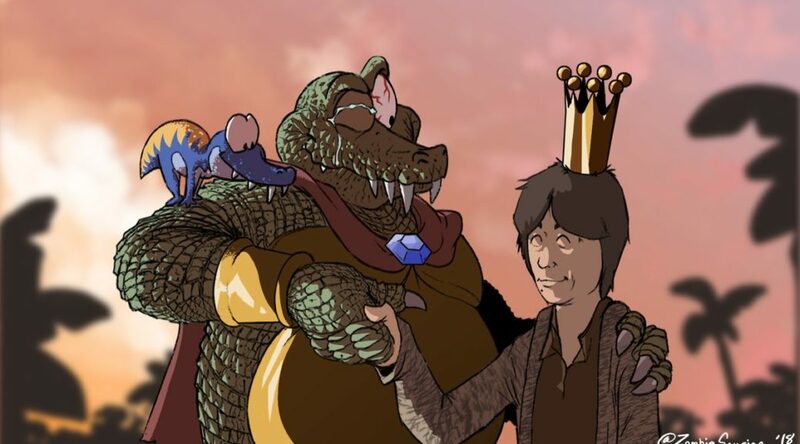 Previously, we reported that King K. Rool fans around the globe sent Smash Producer Masahiro Sakurai a thank-you letter for the Kremling’s inclusion as a fighter in Super Smash Bros. Ultimate. Recently, it seems like Nintendo of America decided to respond to the heart-felt note on Sakurai’s behalf. Check out the tweets below for the company’s response. While it’s unfortunate that Sakurai himself could not reply to the letter personally. It’s great to see a giant company like Nintendo acknowledging King K. Rool’s many fans!